Whether you are planning your vacation in Europe or still you are searching for a destination to go, we suggest you some interesting name to suit all – both in terms of different natural beauty and different attractions. 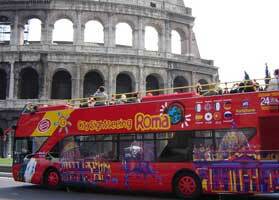 The tours and activities suggested are chosen based on the travel reviews. You will get all kinds of activities and sights listed here! Some tourist places are attractive for a reason. Europe is packed with world-class museums that are must- visit places, even if you’re not an art lover, but who wish to wait in those irritating lines just to enter in? Save yourself from the headaches with a skip from the line, you can save more precious vacation time to enjoy something else. Tuscany’s capital city is a residence of two top museums; both are popular for their long lines. Instead of this visit the Uffizi Gallery and Florence Accademia, both of them offers you no waiting. 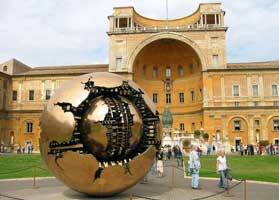 In Rome, choose the Borghese Gallery and Gardens Walking Tour to skip the lines. 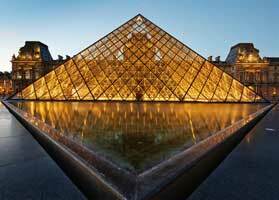 In Paris, choose Louvre Museum Audio Tour to skip the line. May be, we can’t imagine about the exact situations that drove people to build Stonehenge, but there is something exceptionally interesting that makes people to get around the monument remains. A structure erected thousands of years ago by people is a rare enough to inspire. Don’t miss to see this interesting structure for yourself. 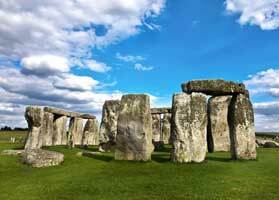 You can book a day tour from London that contains - Stonehenge, Windsor Castle, Bath and the medieval village of Lacock. May be you would heard about the wines of the Chianti area and may be some other Italian era as well, but wine is grown all over Italy — and there is nothing like trying a wine right where it is made. You can know more about those popular Tuscan wines with a Chianti area wine-tasting tour from Florence. Mix wine tour with sightseeing on a Tuscany. Order something to eat while you taste wine like - Tuscan Cheese. 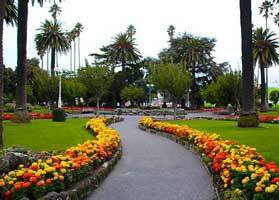 Europe is packed with lots of things to see and do, you will love to travel around its attractions. Standing in a queue can kill your time and may be you miss other interesting things that also holds equal charms in front of them. Your vacation time is precious, so don’t waste your time in a long queue, skip to visit the attractions where you get easy entrance.